Uber has launched a new rewards program that offers perks based on customers’ total spending on its rideshare service and the Uber Eats food delivery service. Perks include $5.00 Uber cash, flexible cancellations, priority pickups at airports, and more. Riders eligible for the rewards program will have their last six months of Uber activity counted right away. Riders will earn one point for every eligible dollar they spend on rides and Uber Eats and earn $5 Uber Cash for every 500 points they accrue, regardless of their tier level. Riders can also get 2x points on UberX, and 3x points for Black rides. Users can see how close they are to earning rewards by viewing a progress wheel at the bottom of the app’s home screen. “Our customers have told us they want to see a return on their everyday spend, and care about price consistency, being on time, and the quality of their experience. 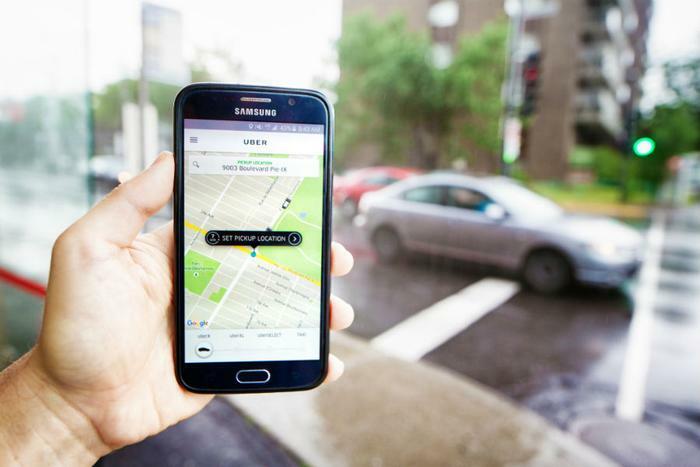 So we kept this feedback top of mind as we designed the benefits,” Uber said in a statement. Those eligible to start earning rewards will see the feature in the Uber app. Those not automatically invited can join the waitlist. Uber said in November that it plans to apply its rewards program to its scooter and bike platforms soon. Uber Rewards is now available in Boston, Dallas, Orange County, Houston, New Orleans, Kansas City, Indianapolis, LA, SF, Fort Collins, Rockies, Pittsburgh, Lehigh Valley, Gettysburg, Erie, and Western Massachusetts. The service initially launched in Miami, Denver, Tampa, New York, Washington, DC, Philadelphia, Atlanta, San Diego, and the state of New Jersey back in November. Uber says it plans to launch its rewards program internationally at a later date. Late last year, Uber’s primary competitor Lyft launched a rewards program of its own. The company said in a blog post at the time that riders eligible to start earning rewards would receive an email or notification from Lyft. “We plan to keep adding more and more to the program over time, so stay tuned for new updates in 2019,” Lyft said.